Overdose deaths in London and Middlesex are double the provincial average. In 2012, more than 40 people died as a result of overdosing from a prescription opioid (powerful prescription narcotics that are highly addictive). This number is startling, but what’s even more surprising is that many of these deaths could have been prevented. It may not be trendy. It may not be easy. It may be unconventional. And sometimes, it’s downright controversial. Harm reduction programs save lives. That includes expanding access to medications like naloxone. Every day for the last 25 years, London InterCommunity Health Centre has been making important and sometimes difficult decisions that support positive social policy change. Along with other community organizations, including London Regional HIV/AIDS Connection, London Area Network of Substance Users (LANSU), and the Middlesex-London Health Unit, the Health Centre advocated successfully to have naloxone brought to London. Naloxone is given by injection and temporarily stops an overdose by blocking opioids from binding to the receptors in the brain and body. That means it restores breathing and prevents brain damage and death while emergency medical care arrives. Initiatives like The Naloxone Program lessen the financial and social consequences of addiction and drug use. People who are trained to administer naloxone have the ability to not only help themselves, but are also empowered to help other members of their community. 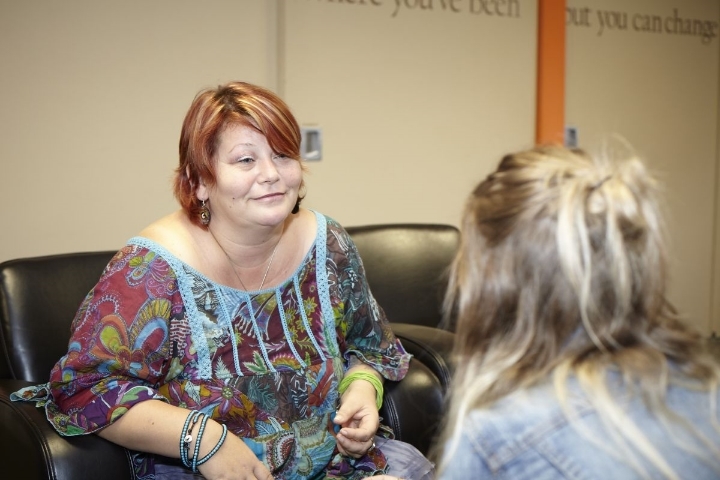 These programs give people another chance, and can ultimately move them toward recovery. When placed in the hands of the people who need it, naloxone is a life-saving drug. Pure and simple.